Welcome to our website. Here you can find various kinds of Display Stands. We believe you will like some of them. Below is a Chinese Style Bamboo Book Tabletop Holder, which is a hot sale this year. You can see its nice appearance with kinds of dimensions with quality material, elaborate design, exquisite packaging for you to choose. And you can put it in your office, classroom or house. Also it is really easy for you to set it up. We will send out the product with an assembly instruction sheet. 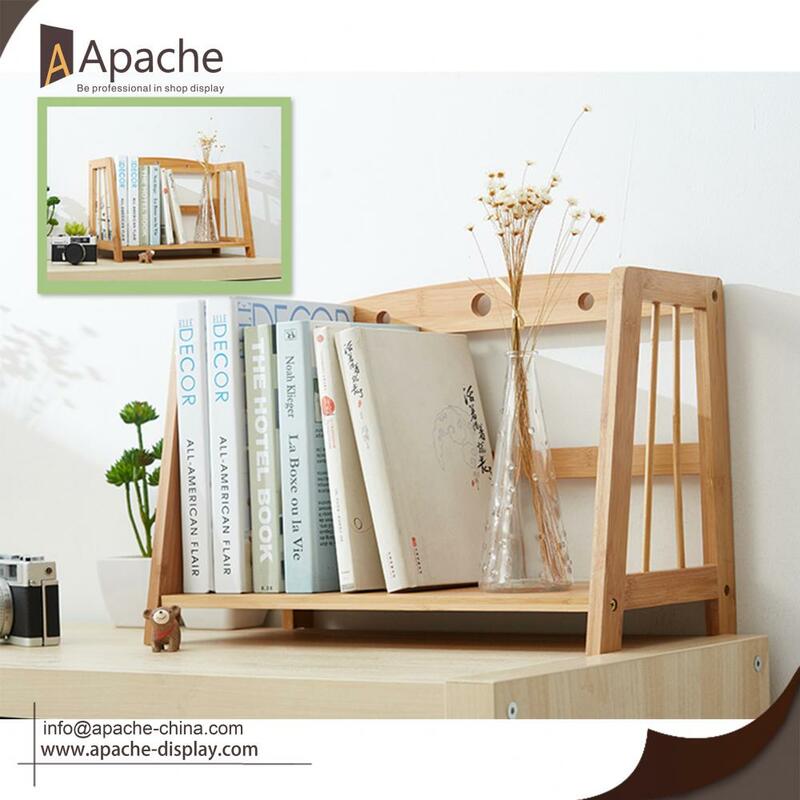 If you want to know more details about this model or other style of book shelf, please try to contact us by below e-mails. Hurry up, if you have any interest on it. wW can send you more models to choose from. Our designers are willing to assist you work them out and construct all your ideas into finished products. Looking for ideal Bamboo Book Tabletop Holder Manufacturer & supplier ? We have a wide selection at great prices to help you get creative. 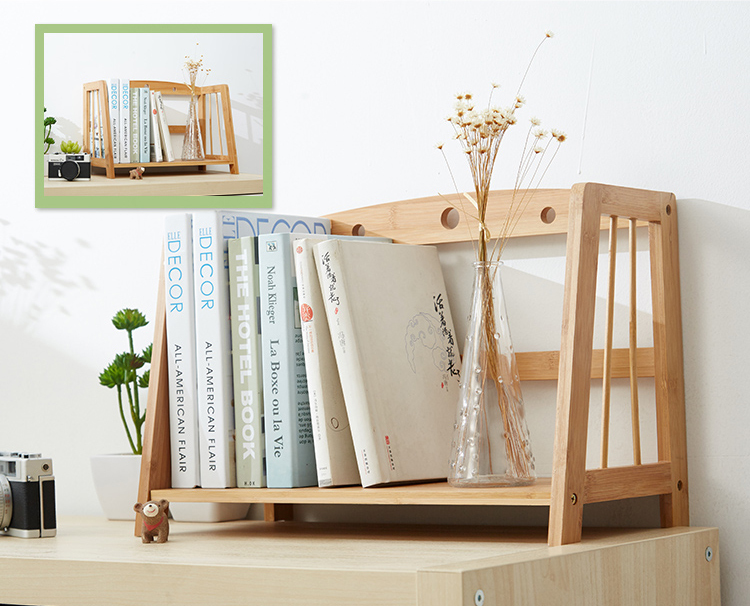 All the Book Tabletop Holder are quality guaranteed. We are China Origin Factory of Bamboo Book Holder. If you have any question, please feel free to contact us.